Sharp, sleek, modern, tough; you name an adjective and pantsuits can duly justify it. With an endless number of styles and designs, pantsuits are definitely one piece of attire that can blend with your workwear, clubwear, a glamorous event or even a red carpet appearance. Looking through a number of designs we have today compiled a list of 10 best pantsuits that deserve a reserved spot in your wardrobe. A wide-legged suit in a subtle beige tone can be one standard piece to add to your closet. The suit pairs up well with belted black jacket and pointed-toe heels. As velvet is the one fabric that has been featured in literally almost everything, it would be amiss if we do not include a velvet pantsuit in our collection. If worn right, a velvet pantsuit in a rich tone can serve as the most sensuous piece of attire to have in your collection. 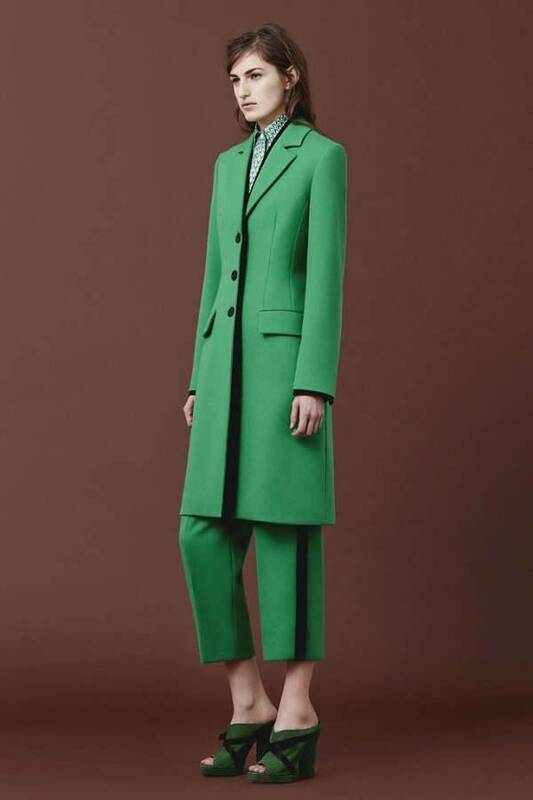 Oversized and neatly tailored pantsuits can be one trendy choice for a smart attire. The look comes out even better in an all over, one solid color pantsuit. Try and go for a sleeve that extends up to mid arm, carrying a look that is equally comfortable and charming. A mid-calf well-fitted pantsuit looks best when complemented with a subtle buttoned shirt and a bowtie. Bowtie is one minimal accessory that helps to bring together the look of the entire suit. A sleeveless belted pantsuit is a perfect option to add a lot of fun, playfulness, and texture to your appearance. The belt helps to draw the attention to the waist and make it look more toned and appealing. A side buttoned pantsuit is one of the best choices if you are looking for something modern and contemporary without any complex additional elements. The style looks great in neutral as well as bright hues. A long coat style pantsuit is perfect to give the illusion of raised height while making the appearance formal and sophisticated. 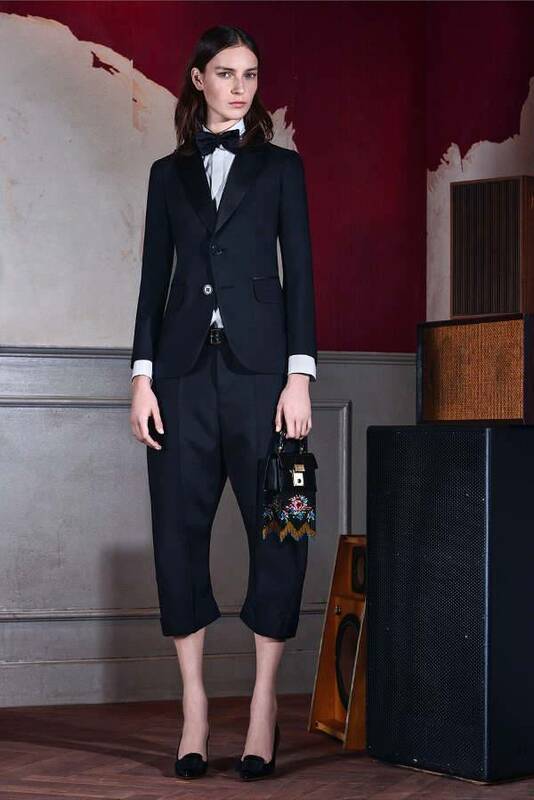 The suit allows you to experiment with multiple styles of accessory and looks equally good buttoned and open. Striped pantsuit in a culottes style bottom is one design to opt if you are looking for something more relaxing and breezy. The pantsuit can lend an equally casual vibe with rolled up sleeves and fun platform heels. 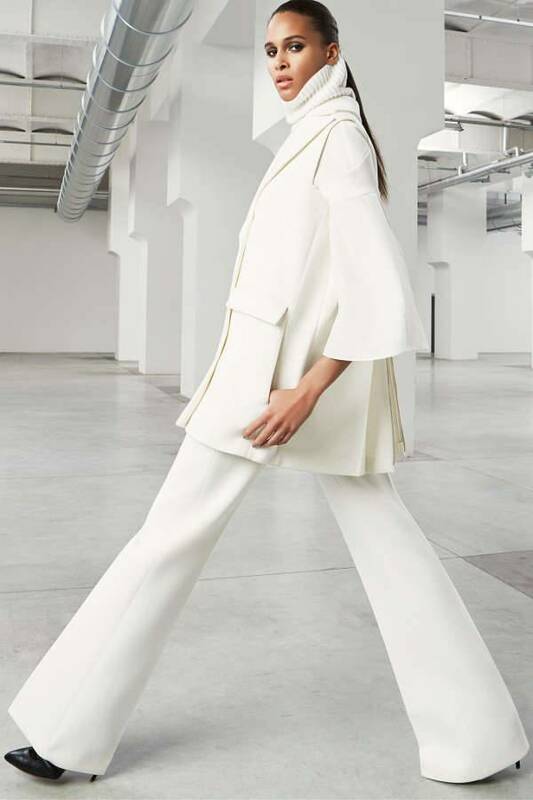 A zipped jacket style pantsuit is a perfect pick if you are looking to bring a sporty and carefree vibe to your style. Pair your suit with a patterned and quirky shirt for giving a fun twist to your style. A self-patterned white pantsuit is one sleek choice for the special dinners, marriages and several other functions where you wish to stand out from the crowd. Pair the suit with an elegant blouse for extending the grace of the suit. Pick the design that best reflects your style and ‘suit up’ for the coming season.